It aims to ensure public views and experiences are taken into account in the implementation of Oxfordshire’s population health and care needs framework in the postcode area of OX12. The work of the OX12 stakeholder reference group covers Wantage, Grove and the surrounding villages. Oxfordshire Clinical Commissioning Group (CCG) are working to find out what services (NHS, social care, and groups, clubs, activities) are currently being used by people living in the OX12 postcode area. They want to know where those services are provided and where people have to travel to access them. The CCG launched their survey today (April 2, 2019) to help them gather this information, which will be used to help shape the way services are planned and delivered in the future. 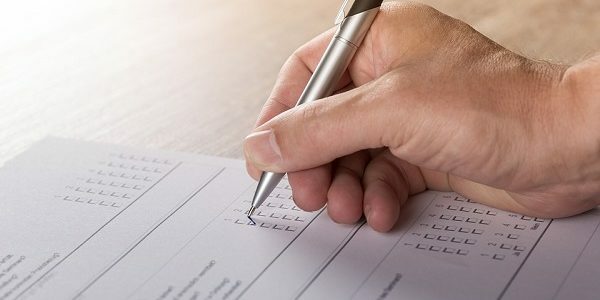 The survey is available online. Printed copies will be available in public buildings (and at local GP surgeries) throughout OX12.